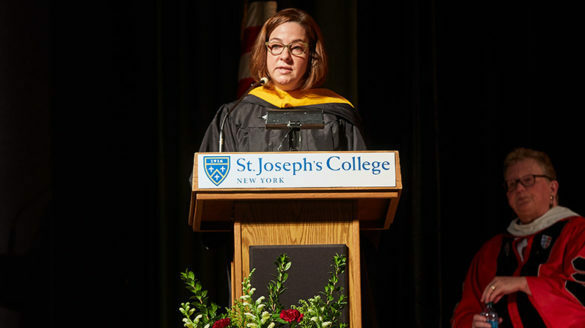 SJC Long Island’s Michelle Frati, senior administrative assistant for the Center for Student Involvement, Leadership and Multicultural Programming, opens up about her journey at St. Joseph’s College as an adult learner. 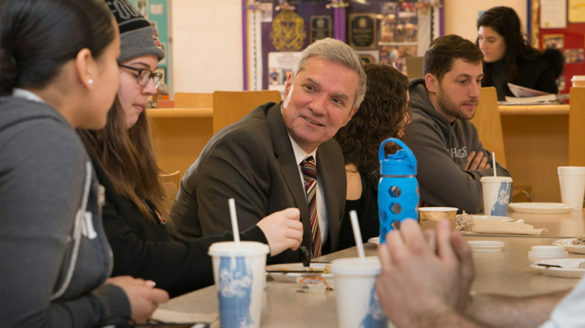 St. Joseph’s College President Donald R. Boomgaarden enjoyed pancakes with SJC Long Island students during an event Wednesday. 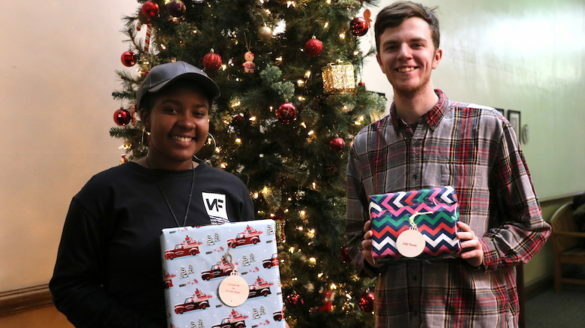 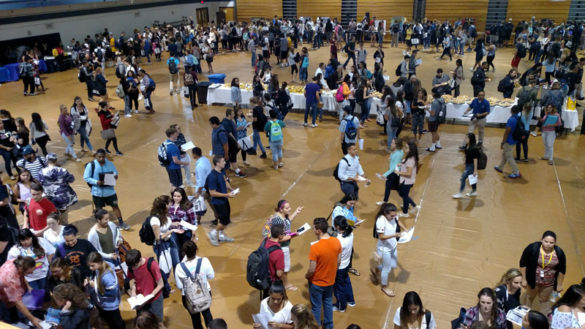 SJC Long Island’s annual fall club fair represented over 50 on-campus clubs and organizations, supporting self-discovery through clubs and activities. 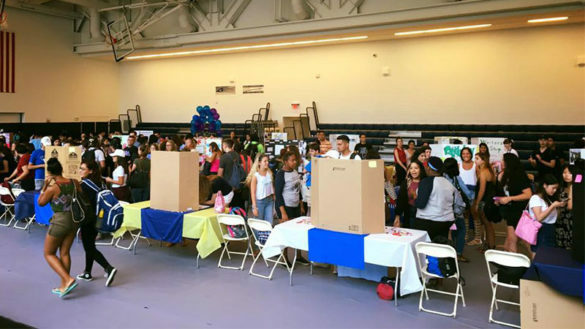 Checking in on the annual club fair at St. Joseph’s College Brooklyn, where students learn more about the myriad activities available on campus.